We are delighted to announce that Hope Housing has now purchased it’s first freehold property. The completion date was early December last year. We have since had our maintenance team dispatched to the property to tie up any loose ends and ensure it is compliant with our Health and Safety Policy. The property is now fully kitted with fire proof doors as well as other minor amendments. Subsequent to these works, our maintenance team have also fitted each of the rooms with the necessary furnishings. These items of furniture are all brand new and are to a high quality in standard. We were assisted financially by the Charitable Trust, ‘Help the Homeless’, to afford these items. The house holds 4 bedrooms. 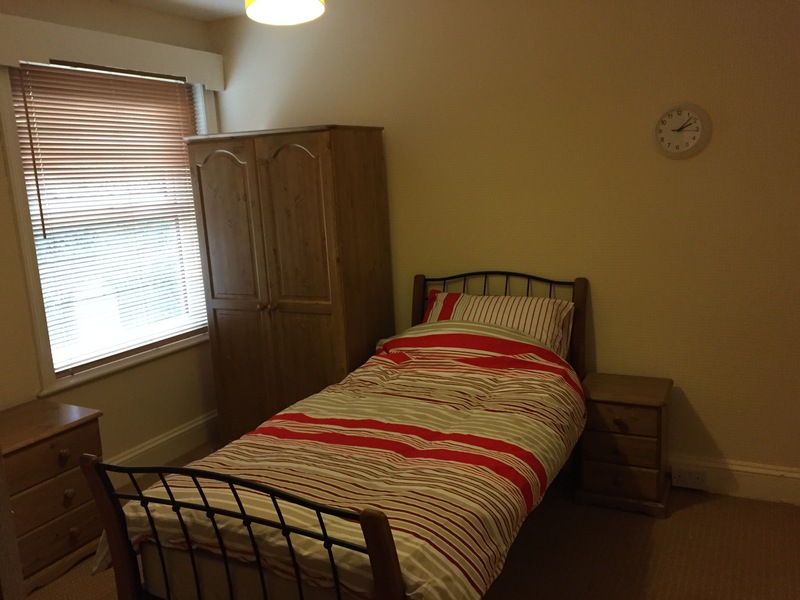 As soon as the bedrooms became ‘online’ (suitable for accommodation) we have been able to start moving clients in to reside within the property. 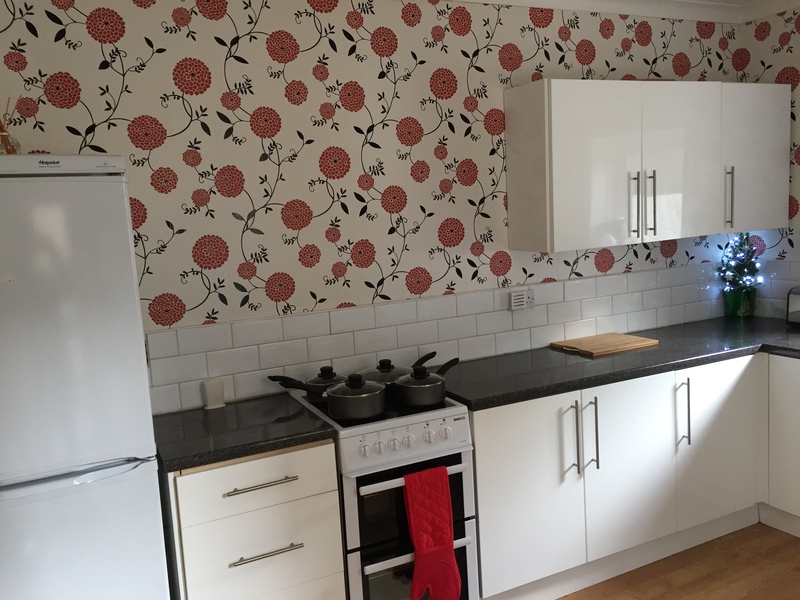 4 vulnerable clients are now living within the house and have been since just before Christmas 2014. They were extremely grateful to be offered housing and especially at that time of year. 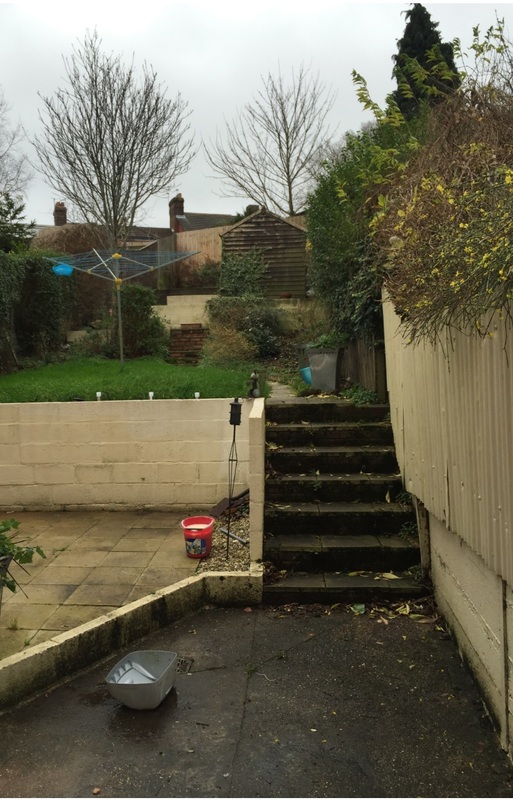 This property is our first outside the Bournemouth area. We are thrilled that we making progression on our expansion strategy, providing much needed accommodation to as many people as possible within a wider reach. I am pleased to report that we are already nurturing relationships with organisations and agencies within Poole that are able to provide us with referrals and resources to support our clients. Our gratitude goes to the Talbot Village Trust and the Garfield Weston Foundation who provided us with a means for a deposit. For another year in a row, P&G helped us out again this Christmas just past. The P&G staff kindly launched another shoe box appeal made up of donations and managed to collate 50 beautifully wrapped presents for our clients. Each present comprised a selection of chocolates, foods, sweets, toiletries, gloves and so forth. 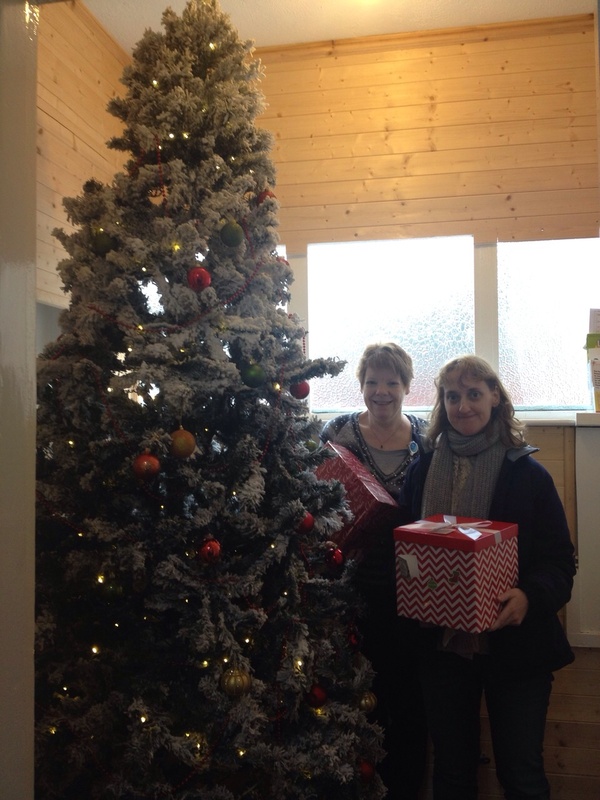 It meant so much to our Charity to be able to give out such wonderful presents to our clients at this time of year. We extend our gratitude to P&G and all those involved for continuing the valued support to Hope Housing. On the 16th December 10 volunteers from Abbey Life’s staff came directly to our premises with the mission of cooking a Christmas dinner for 30 of our clients. They all worked extremely well as a team in our kitchens and manage to cook a delicious three-course meal. 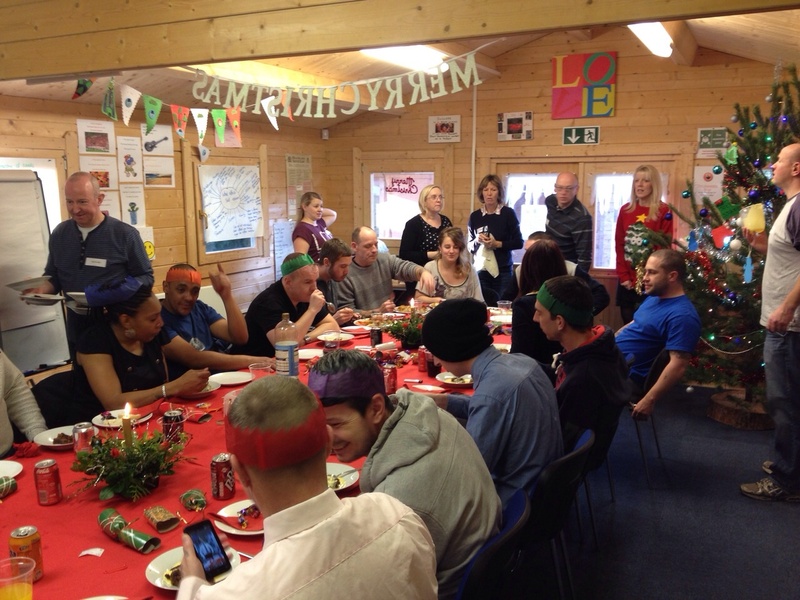 The atmosphere was very festive as we managed to host the dinner in one of our large wooden cabins. 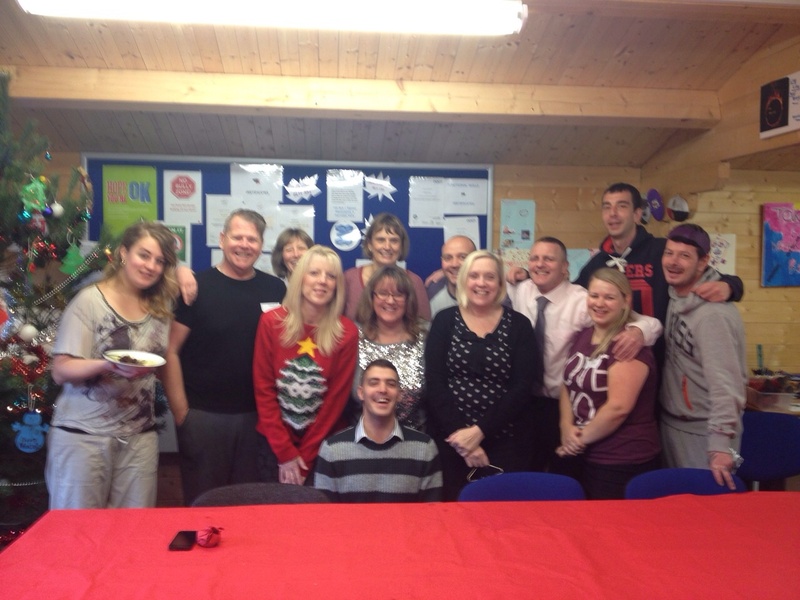 It was a delight to see all our clients together enjoying the festive feast and getting into the spirit. We would like to thank all the staff from Abbey Life that volunteered that day for their sterling efforts. We especially want to thank Philip Ward who coordinated the entire event.